With a user base now officially reaching more than 100 million, which includes 60 million paying subscribers, the music streaming platform Spotify is today widely recognized as the solution to problems caused by recent decades of digital disruption within the music and media industries. Spotify resembles Netflix, YouTube, and Apple Music as an epitome of streaming’s digital Zeitgeist that is shaping our future. Industry interviews, trade papers, academic books, and the daily press reiterate numerous versions of this “technological solutionism” (Morozov 2013) in almost as many variations. This thematic section of Culture Unbound is broadly concerned with the music service Spotify, and novel ways to situate and do academic research around streaming media. 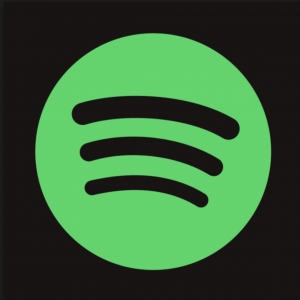 “Discovering Spotify – A Thematic Introduction” (with Rasmus Fleischer), Culture Unbound, vol. 9, no. 2, 2017 introduction_fleischer_snickars. “More of the Same – On Spotify Radio”, Culture Unbound, vol. 9, no. 2, 2017 snickars_spotify_radio.